The Hawkins™ III BLN offers a barb retention design to provide strong anchoring strength in the breast. 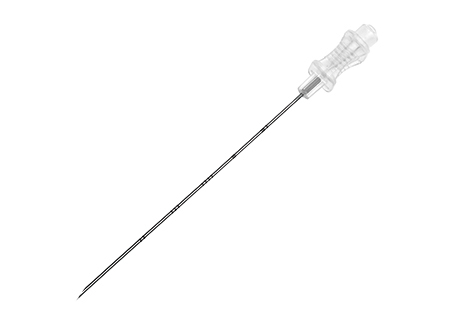 Accura™ II Breast Localization Needle (Sadowsky Style) comes with a sterile separately packaged 23G stiffening cannula. 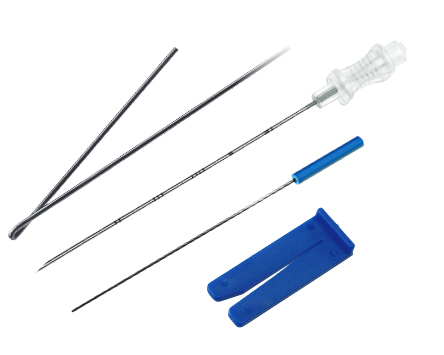 Easily placed over the wire by the surgeon, the cannula indicates the course of the wire, provides a palpable landmark, and prevents accidental wire transection. The D Wire BLN provides an increased cross sectional area aimed at reducing the risk of surgical transection.